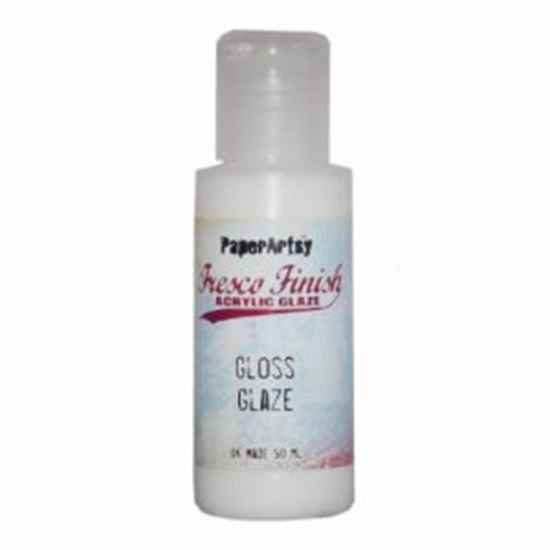 Fresco Finish Gloss Glaze Gloss Glaze is a transparent high shine sealer. 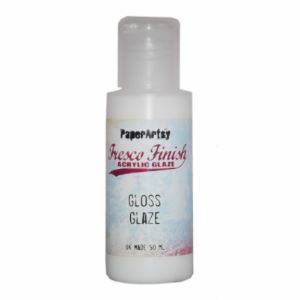 Use over Fresco Chalks for a sheen that develops more gloss with each coat, or mix with acrylic chalks to make a tinted glaze. Apply several coats for a deeper sheen. Shake well befor using. Easy clean up in warm water. Low or no VOC's. Eco Friendly.